Most kids really enjoy picture books about animals. Last week I suggested some excellent children's picture books about dogs. 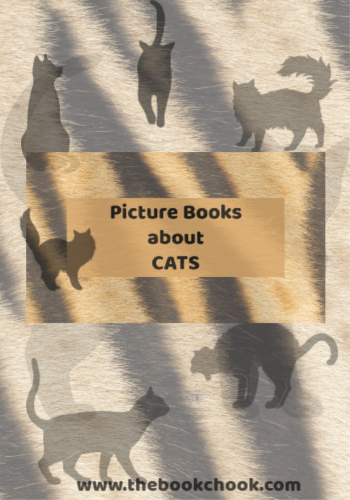 I’ve also started a list of children's picture books about cats I can recommend, and am sharing it with you today. It is embedded below. If you’d like to check out all my picture book collections, see this list of lists.